Gold Reflections works directly with an expert European Goldsmith to meet any of your ring sizing, chain soldering, claw re-tipping, stone replacement, pearl re-stringing, rhodium plating, re-shanking and other repair needs. We are Clarington’s leading full-service goldsmith. 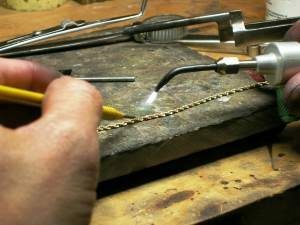 We offer jewellery repairs in gold, silver and other precious metals. We always provide a free estimate before starting any work. Your jewellery will come back quickly, looking like new! As part of our service we always thoroughly clean and polish your pieces and deliver them to you in pristine condition. 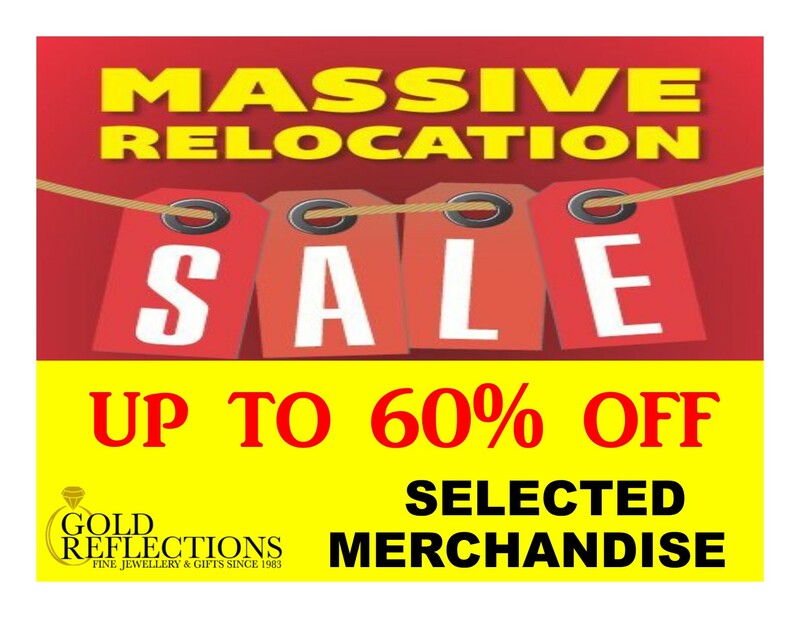 Gold Reflections offers ‘timely’ and experienced watch and clock repairs. 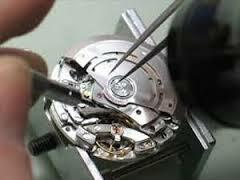 Our expert watchmaker can also overhaul your watch or clock with a complete cleaning, and we usually can complete your repair in a maximum of a few week’s time. We work with every brand from Guess to Rolex and everything in between. We provide free estimates and a one year warranty on major watch and clock repairs in Bowmanville. Battery and watch strap replacements are performed on the premises and usually while you wait. We can also shorten your watch band here for you in a few minutes’ time.